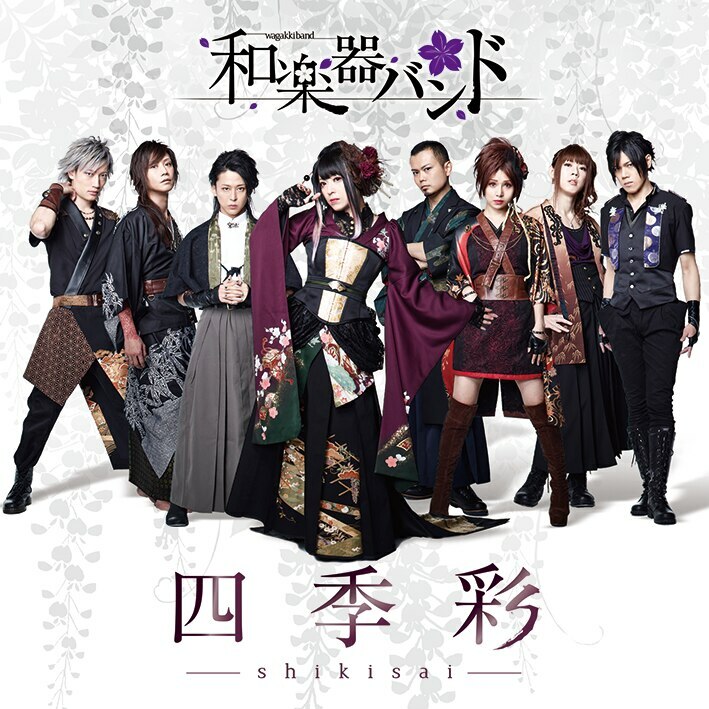 We proudly announce the release of our NEW ALBUM "四季彩-shikisai-"! It has been a year and a half since the release of the second album "Yasou Emaki", which ranked first in ORICON Weekly Ranking , and received an award in 57th "Kagayaku! Nihon Record Awards"! This album will include this year's TV Tokyo Rio Olympics theme song "Kishi Kaisei", "Mi・Ra・I"(TV Tokyo Rio Olympics supporters’ song), "Strong Fate"(Movie"残穢【Zan-e】-The Inerasable-"Image Song), "Valkyrie-戦乙女-"("Twin Star Exorcists"opening theme song), 16 songs in all including original songs written by the members!! Plus, there would be a bonus track,"Children Record"only in the First Press Limited Version! The versions with footage would be two types: 【MUSIC VIDEO COLLECTION】 and 【LIVE COLLECTION】. 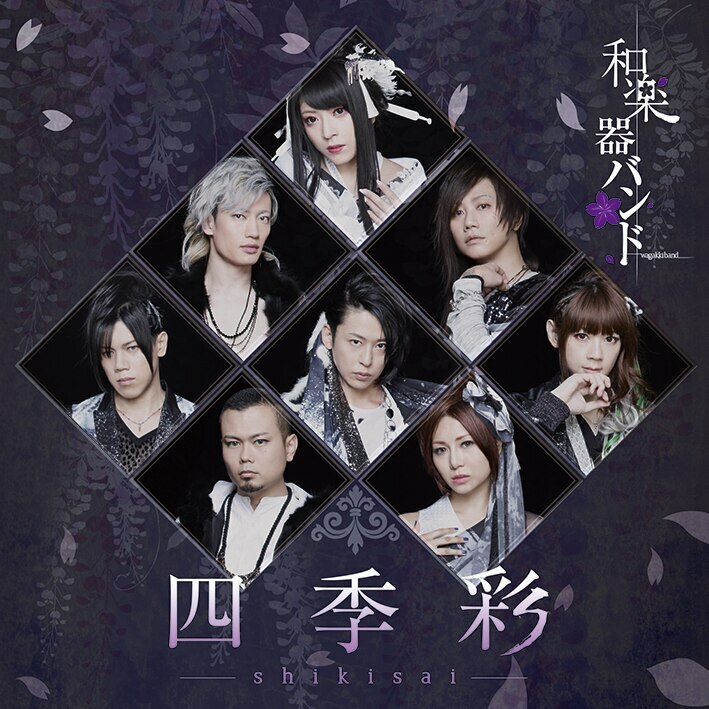 In the 【MUSIC VIDEO COLLECTION】, music video"Kishi Kaisei","Valkyrie-戦乙女-", and"Strong Fate"will be included. New songs"Yuki yo Mai chire Sochira ni Mukete"and"OKINOTAYUU"will be on music video and making of the music video will also be included. 【LIVE COLLECTION】will show the concert that was held on the 25th and 26th of June, 2016 at World Heritage Site Nikkou Toushougu "Nikkou Toushougu 400th Anniversary Oneman Live"! There will also be a set of 2CDs(Album + Instrumental of all songs in "Yasou Emaki"), 2DVDs (MUSIC VIDEO COLLECTION + LIVE COLLECTION), Blu-ray (MUSIC VIDEO COLLECTION + LIVE COLLECTION), and deluxe booklet which will be on sale for a limited number (mu-mo, FC Yaeryu members only)! 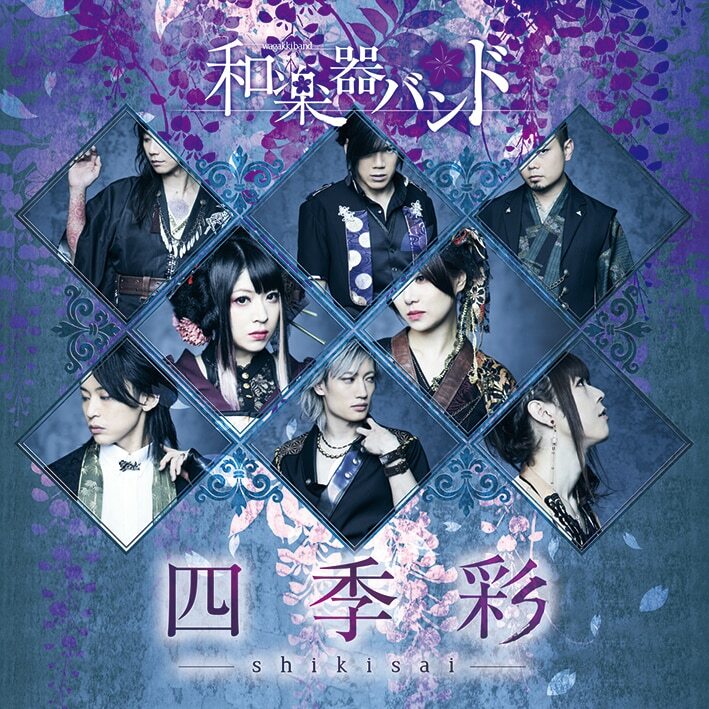 This will be a fascinating collection of music and footage of Wagakki Band!! *When First Press Limited Version is sold out, it will change to Normal Version. "Yuki yo Maichire Sochira ni Mukete"